RTLS In Motion integrates with the latest mobile devices from Apple to maximize our system's mobility. By having alerts sent directly to staff on their mobile device, our system boots productivity, safety, and complies with the latest legislation. From pagers and VOIP to text and emails, our nurse call system integrates with your technology of choice. 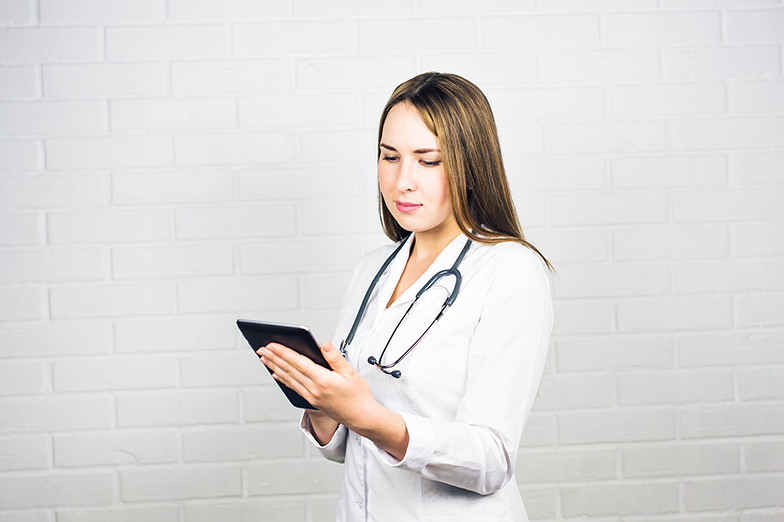 Our mobile applications provide your care team with seamless access to your RTLS In Motion Nurse Call system, from any location on campus. Staff members can receive alerts, search for residents and equipment, and more from the convenience of their mobile phone. This ensures that your Care Team is not tied to the nursing station to receive alerts, but can receive alerts throughout the campus as they are delivering care to Residents. Our wireless nurse call system supports a wide variety of mobile devices for alerting staff. With devices such as VOIP or alphanumeric pagers, alerts will display the resident name, location, and reason for the alert. Automatic escalations and alert closure messages can also be customized to meet the needs of your community. From pagers and VoIP phones, to Vocera devices and email/text messaging. We ensure that alerts are immediately delivered to the Care Team, regardless of the device. 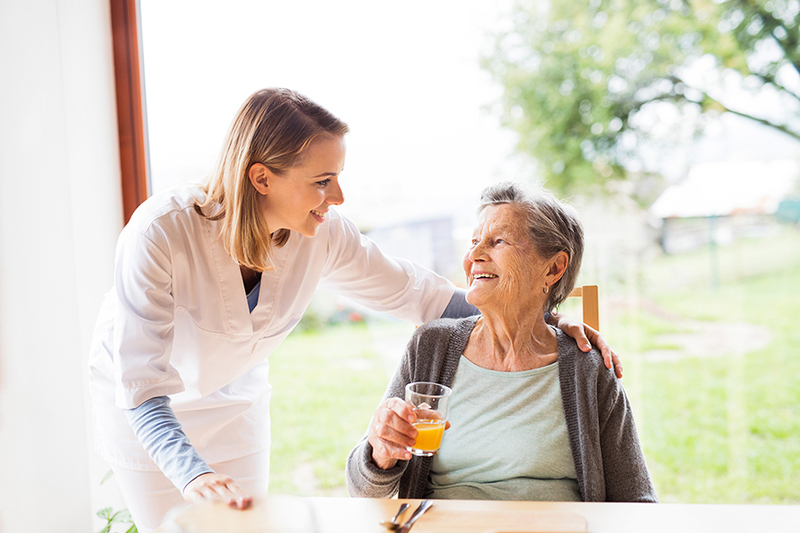 RTLS In Motion is a smart nurse call system, that helps senior care campuses improve resident safety and improve the overall level of care. Provide a safer environment for residents and staff with RTLS In Motion. Wireless pendants provide seamless access to help, from anywhere on campus. When an alert is triggered, staff receive a notification with who called for help, and their exact location on campus. Prevent and better control resident wandering and elopement with RTLS in Motion. Our real-time location tracking system provides staff with smart alerts, allowing staff to intervene before accidents have a chance to happen. Take your campus to the next level with high-precision location tracking. 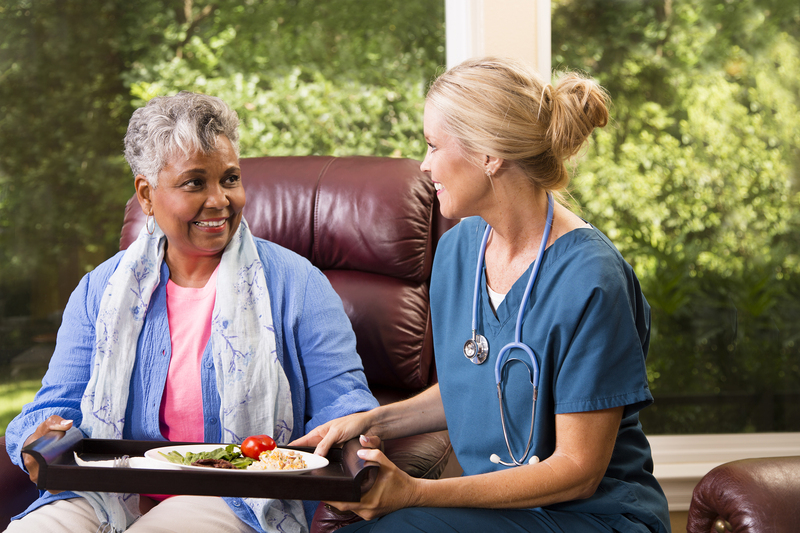 Staff can instantly find any resident to provide timely care. The system logs location history, allowing for more accurate evaluations of resident care, and is useful for family conferences. Whether you're looking to improve safety, save money, or implement a continuous improvement program, RTLS in motion can help administrators track metrics and better understand their operational metrics. Prevent medication spoilage, improve inventory, control infections, and much more with our many add-on system components. Whether your initiative is to better track equipment cleaning and maintenance, or controlling infections, we have a solution for you.